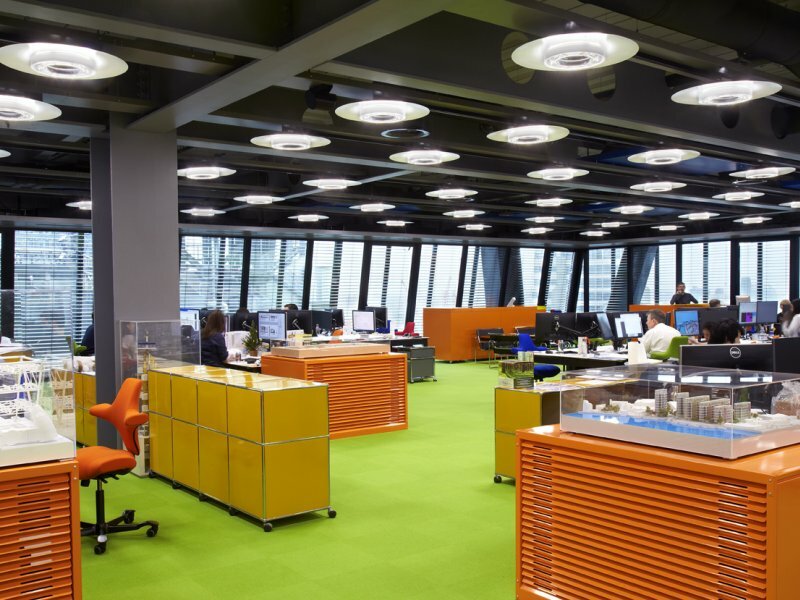 When Rogers Stirk Harbour + Partners moved into the Leadenhall Building in central London, they wanted a human centric, tuneable lighting system, so they opted to use Iris, designed by Spectral. 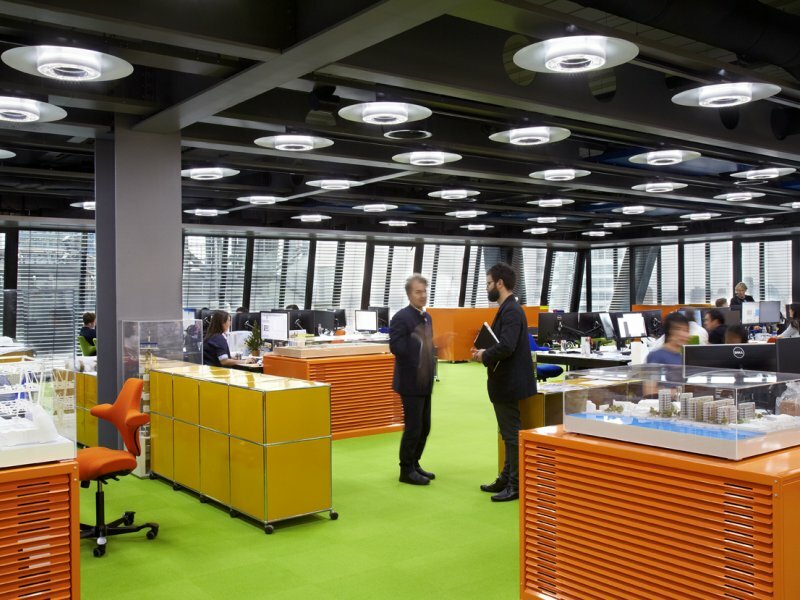 In December 2015 Rogers Stirk Harbour + Partners moved into level 14 of the Leadenhall Building, which the practice itself designed. 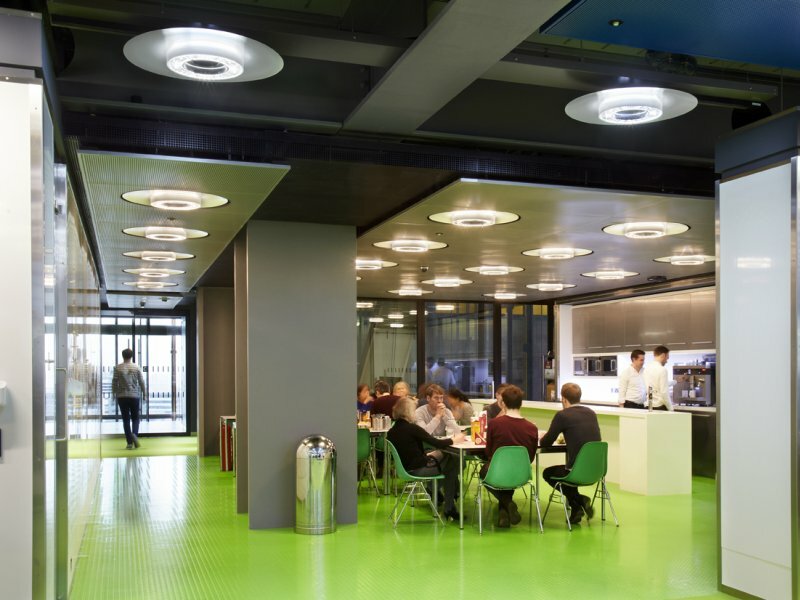 Rogers Stirk Harbour + Partners' office move represents an innovation for all involved - a City tower is not a typical home for a leading architecture practice. However, the firm has moved right into the heart of its own portfolio, with its great view of the iconic Lloyd's Building opposite. 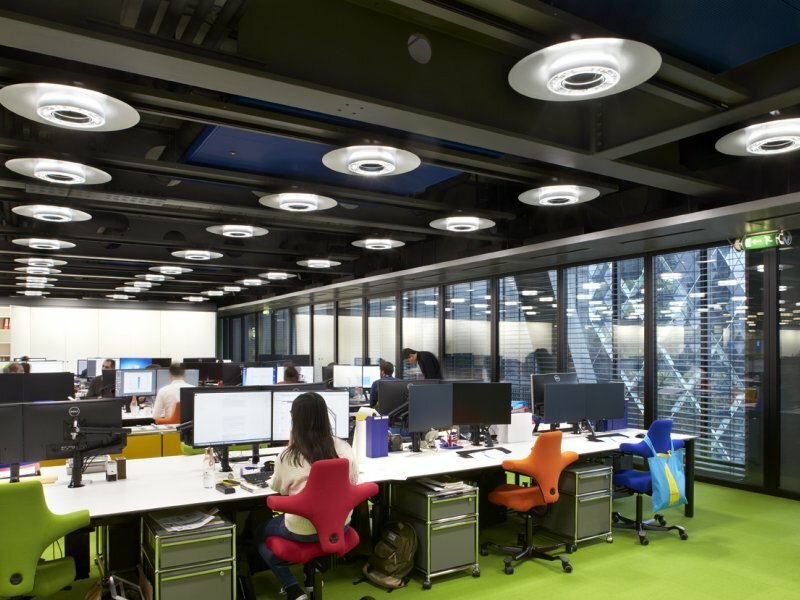 RSHP gave careful thought to how to light their offices, and opted for a human-centric system that changes colour and intensity in accordance with outside conditions. 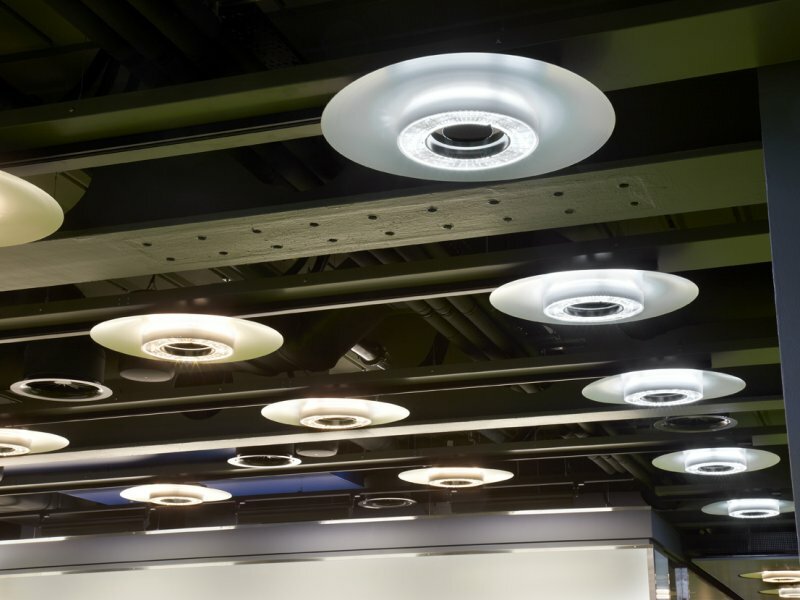 And to deliver this innovative tuneable lighting method, the practice selected Iris, designed by Spectral. 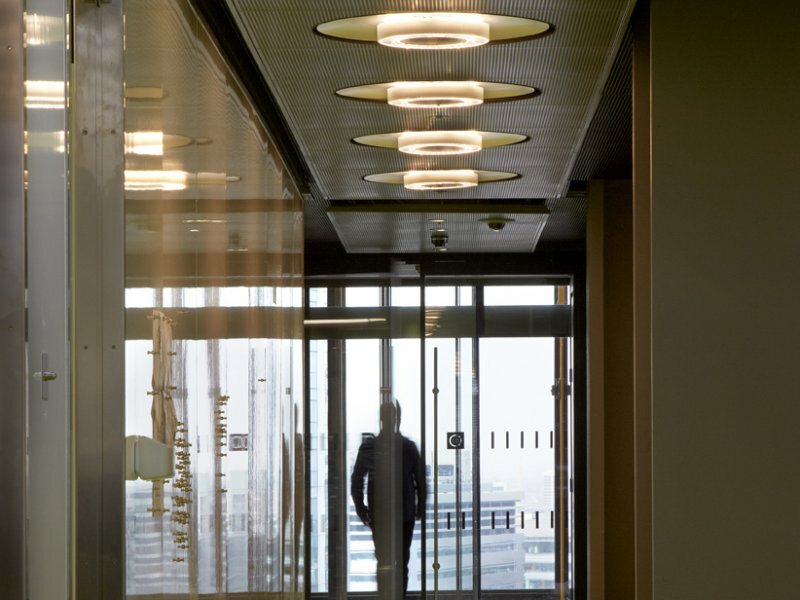 Lighting was a key defining element and so was considered carefully early in the process,' said RSHP project architect Maurice Brennan. 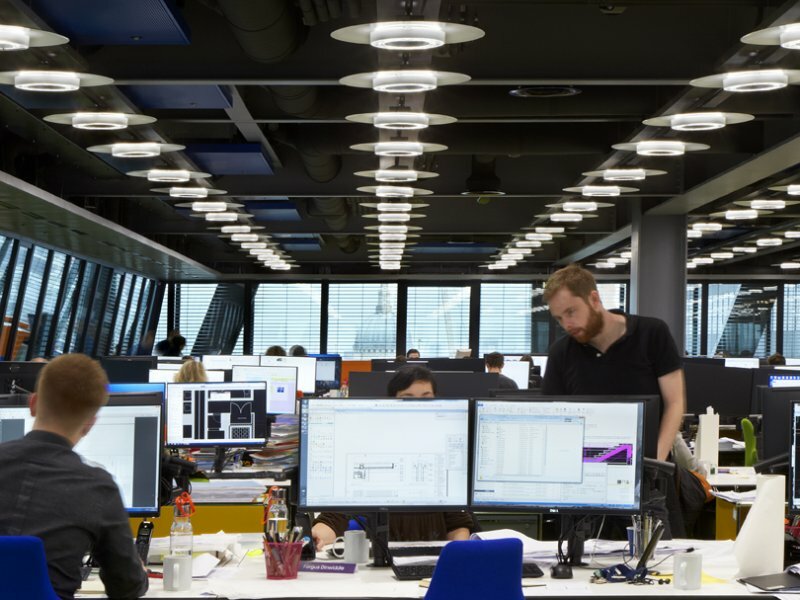 RSHP appointed long-time collaborator Speirs + Major as lighting consultant. 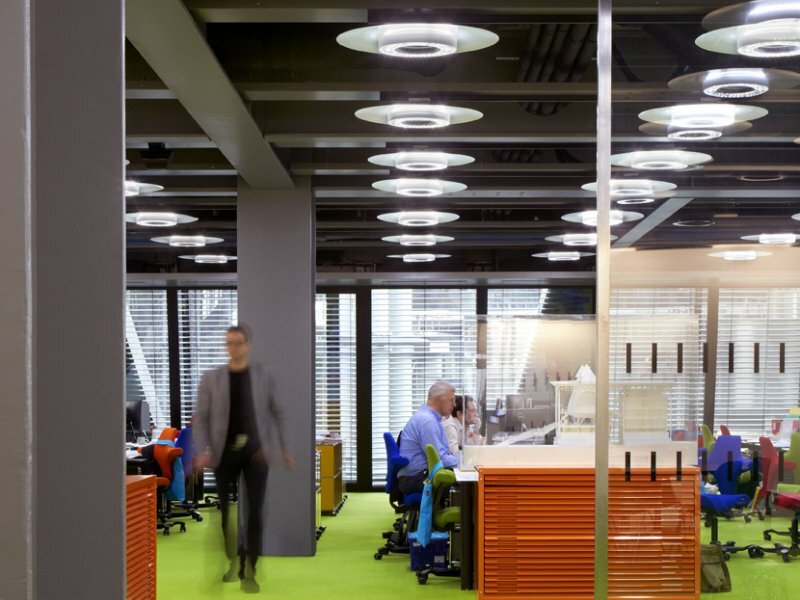 Speirs + Major wanted the general lighting system to change colour temperature during the day, according to a predetermined profile corresponding approximately to the behaviour of sunlight moderated by atmosphere. 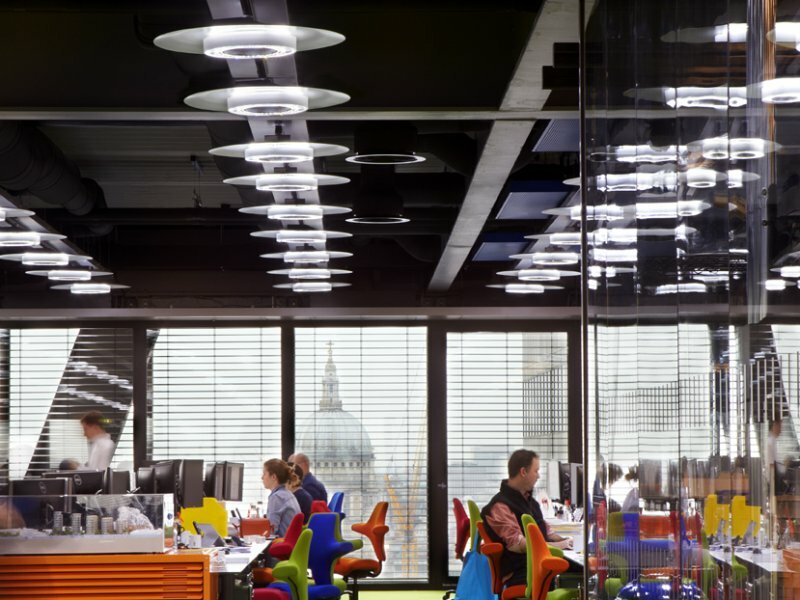 'Both RSHP and Speirs + Major were keen to explore the use of colour-temperature tuneable white light in the studio, with the aim of adding a level of physical and psychological comfort to a space where the team often work long hours. 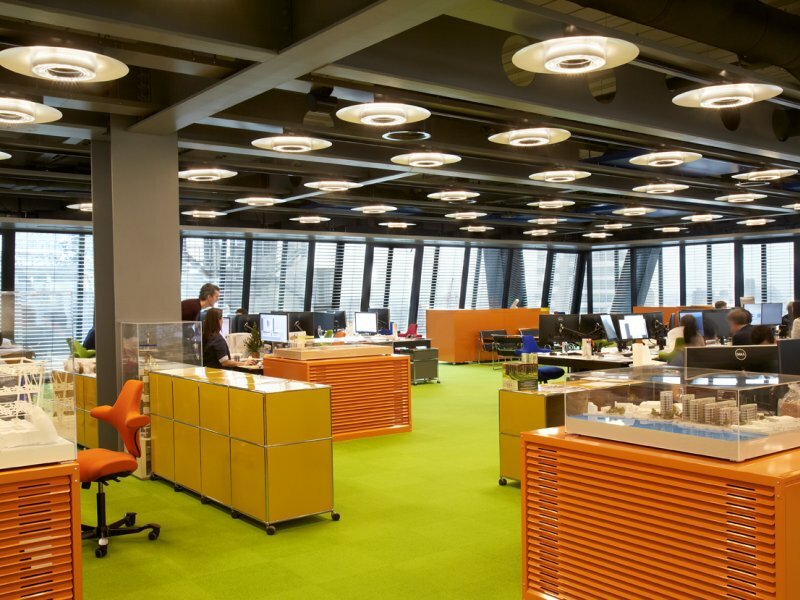 The facility to mimic (or to deliberately differ from) the natural Circadian cycle of colour temperature is a hot topic in lighting, so the chance to try it out in a fast-turnaround project, with innovative architects as clients, was a great opportunity.